Premier Li Keqiang called for more scientific and technological research in major disease prevention and control. China made arrangements to optimize the business environment to stimulate market vitality and social creativity, at a State Council executive meeting on Jan 3. The national economy has maintained the momentum of development and exceeded expectations in 2017. China’s industrial output expanded 6.6 percent in 2017, accelerating from 6 percent growth in 2016, showed official data released on Jan 18. As China looks to high quality growth over high speed expansion, its performance in 2017 was surprisingly a combination of both. 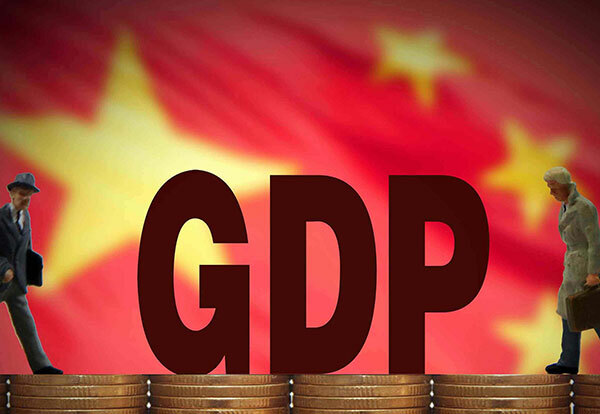 Global investors believe that a more balanced and sustainable Chinese economy is expected to take shape faster. The World Bank has raised China’s growth forecast for 2017 from 6.7 percent to 6.8 percent, based on rising household income and improving external demand.